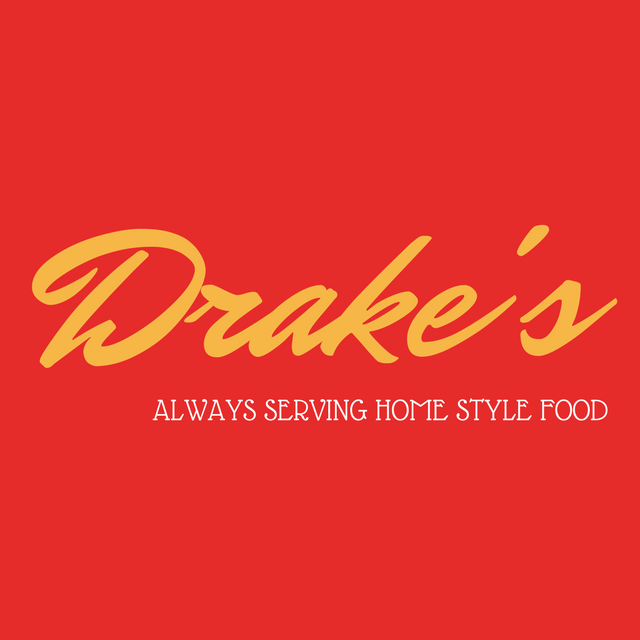 We are a family owned and operated diner located in the heart of Grove, featuring home cooked favorites and pies along with a casual, family-friendly atmosphere. "Lake wear welcome." Boat/RV Parking Available.